Hi Friends! 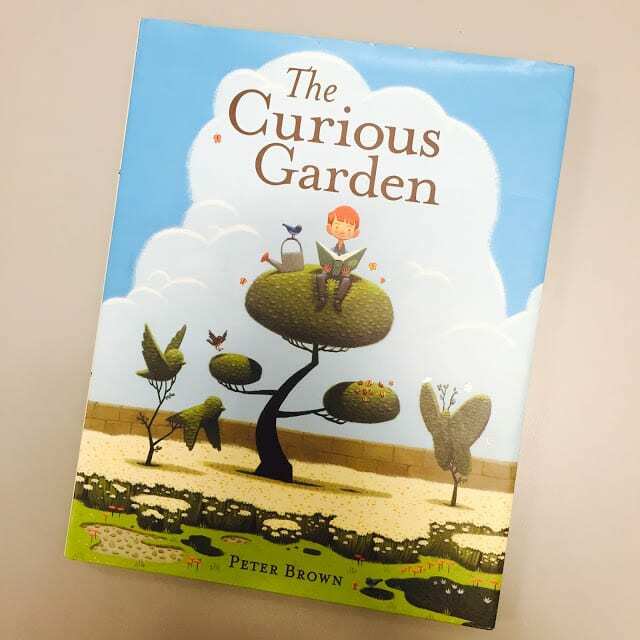 Today I want to take a look at one of my favorite Earth Day books, The Curious Garden by Peter Brown. 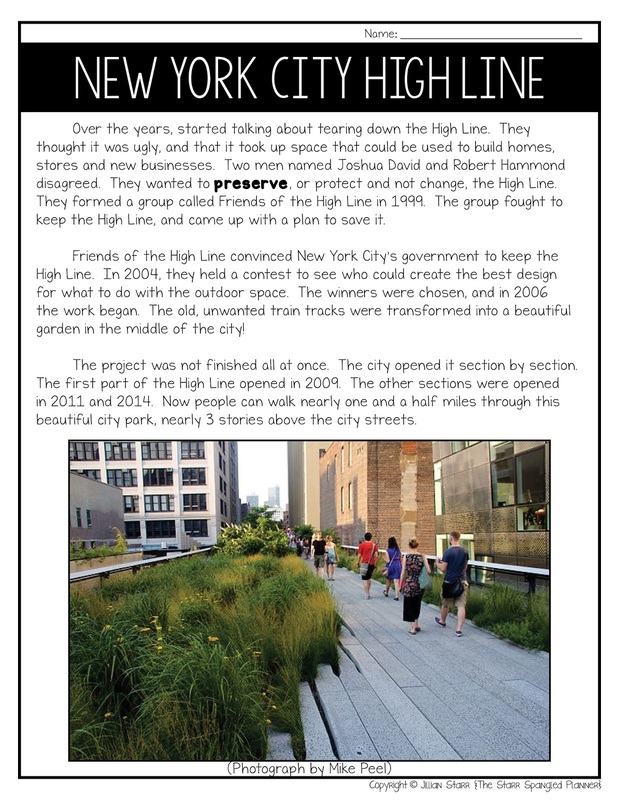 This is the story of a city without any trees or plants. The illustrations paint a dark and dreary city landscape. A young boy, Liam, is one of the only citizens that venture out of doors. 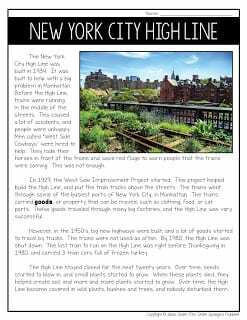 One day, Liam discovers a hidden staircase that leads up to the top of an abandoned elevated train tracks. There he discovers a single patch of green with a pop of color. Liam decides that the small patch needs a gardener’s help. 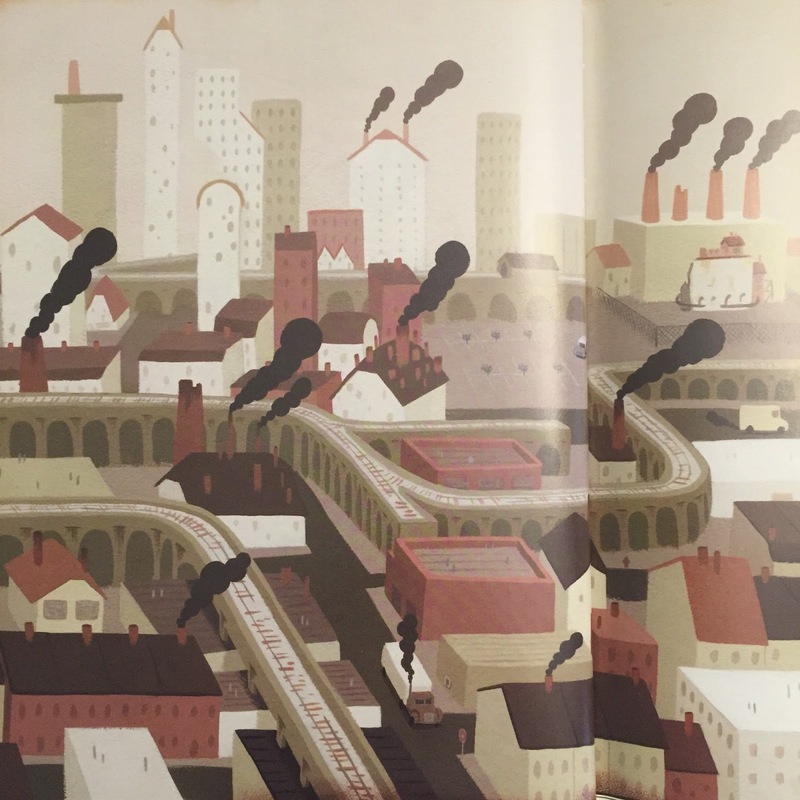 With Liam’s love and attention, the curious garden begins to explore the surface of the railway, and makes its way through the city. 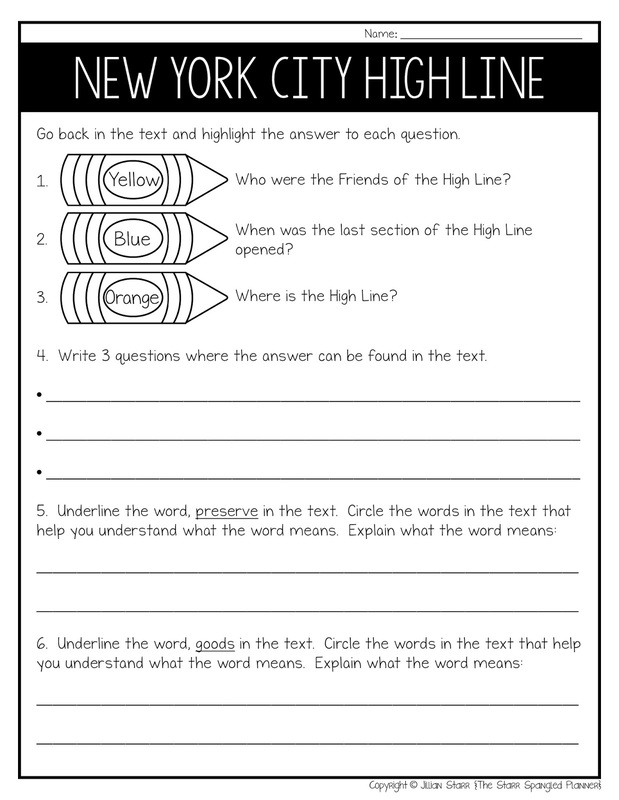 You can see the landscape change over time, and color contrast helps students understand the change in mood as well. 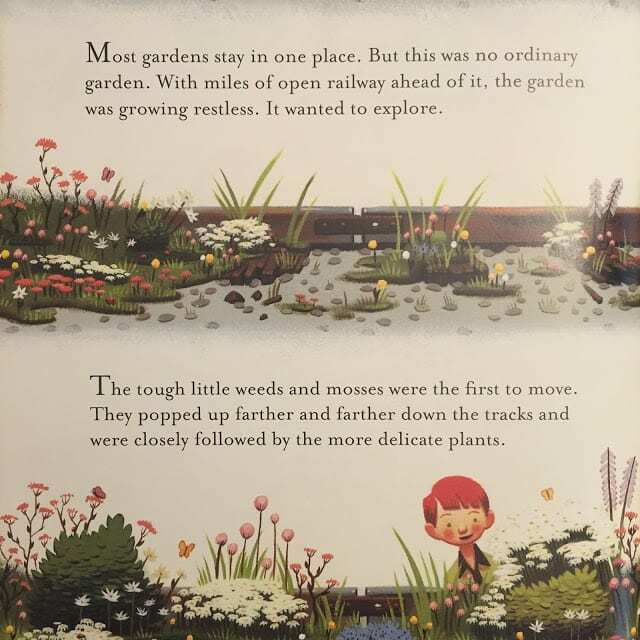 Liam’s curious garden starts to wander throughout the city, venturing to the tops of buildings, between cracks in the sidewalk, and anything else it can find its way into. 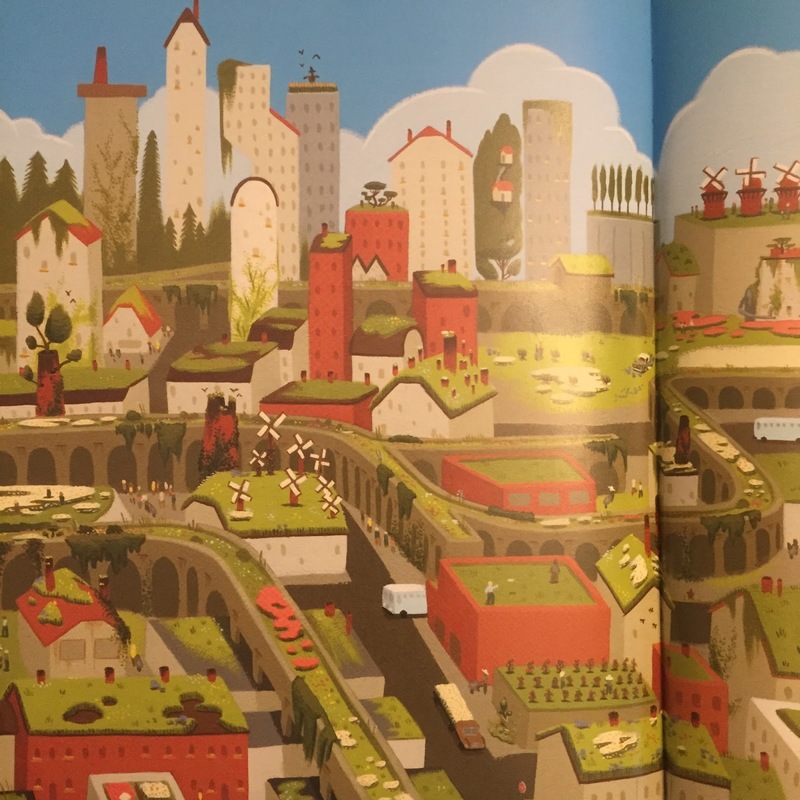 The story ends with a beautiful picture of the city, where students can deduce the effect of the garden on the city and its citizens. 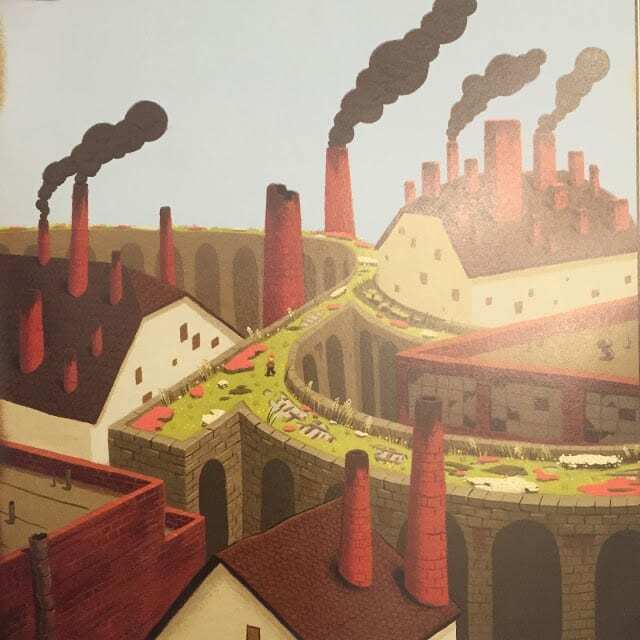 I LOVE this story (obviously- that’s why I chose to talk about it this month!) 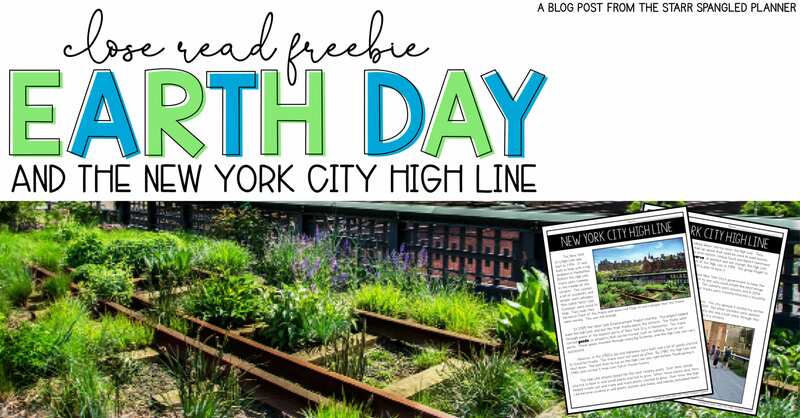 It reminds me of the New York City High Line (the elevated train that used to run through Manhattan that was recently converted into an outdoor park!) 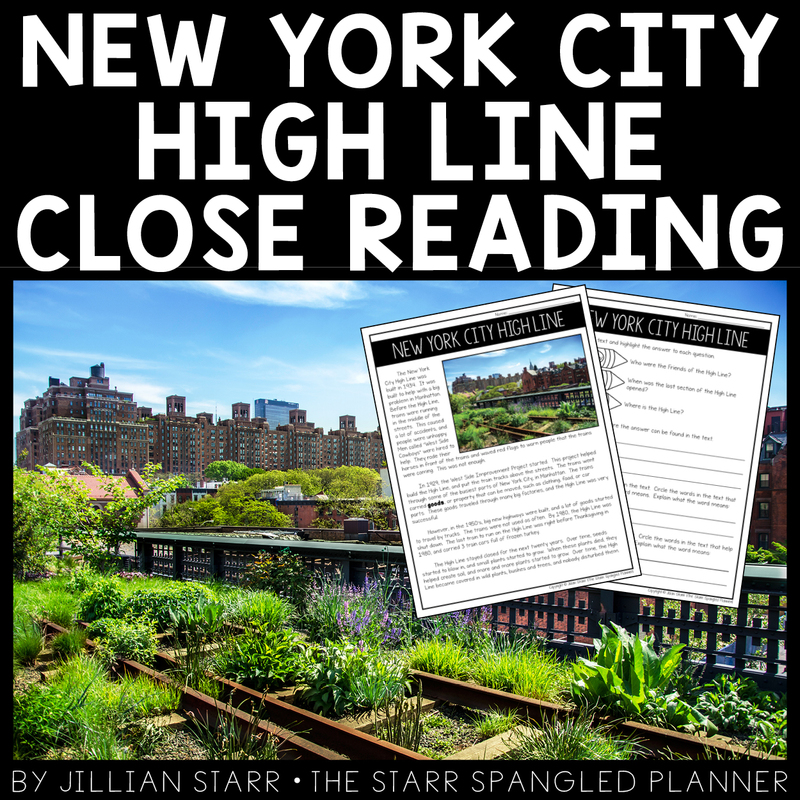 If you are not familiar with the High Line, I highly suggest checking out the short video below to get some background knowledge. So I did what any teacher would do- I made one myself! 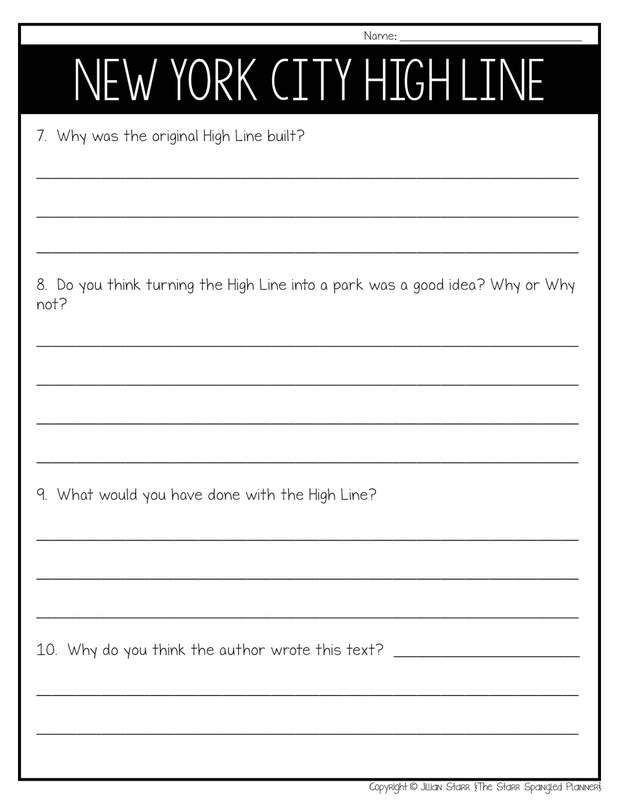 Since we have really been working with Close Reading passages, I included a series of text-dependent questions, as well as some that encourage inferencing and deeper thinking. My kids LOVED learning about this “REAL LIFE” version of Liam’s Curious Garden. They rocked it, and I couldn’t wait to share it with you and all of your students! 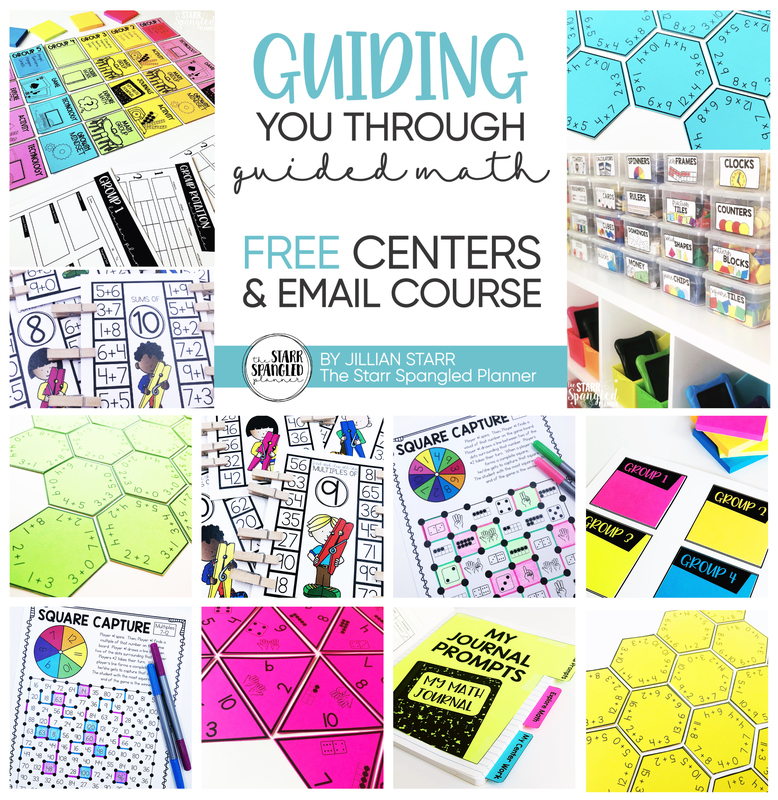 If you would like to grab a copy of this FREEBIE for yourself, just click [HERE] or on the image below. As always, your feedback is appreciated! 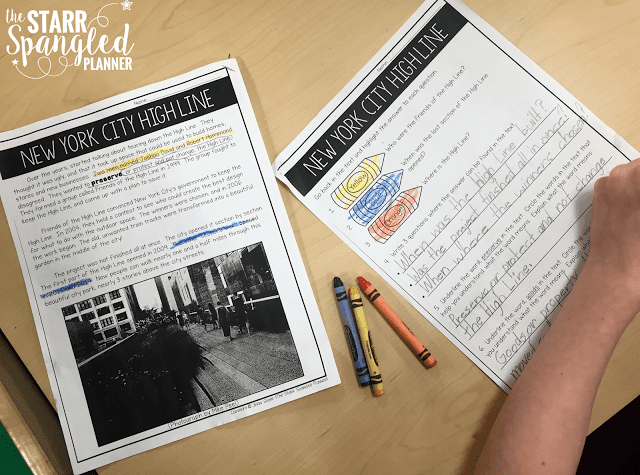 What a great idea to create a companion piece of a different genre! Brilliant! Thank you for the awesome freebie- I can't wait to add it to this beautiful book. 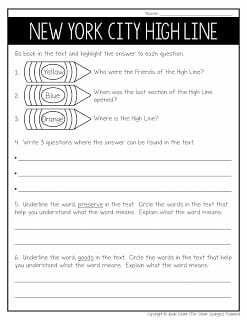 Not to mention, I love your Black Heros Close Reading Pack so I can't wait to see your new pack in the works!